Please Note - the following three lists are HUGE files each containing over 7,600 records and may take a while to download to your computer. You will need to use your computer's back button to return to this page. 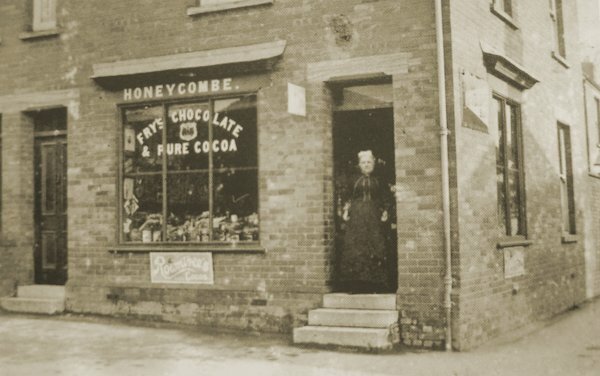 Honeycombe's corner grocery store, West Hendford at the junction with Manor Road, typical of the pre-supermarket age. Photographed around 1900. 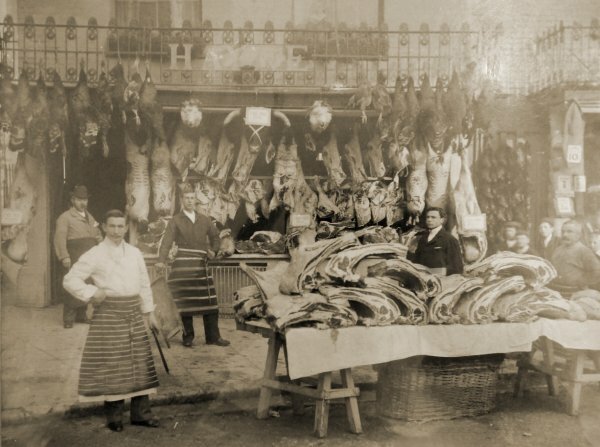 This photograph, taken around 1910, is of John Coombs Hayne's butcher's shop in the Borough (literally). Hayne's moved to their current premises at the very northern end of Princes Street in 1939. 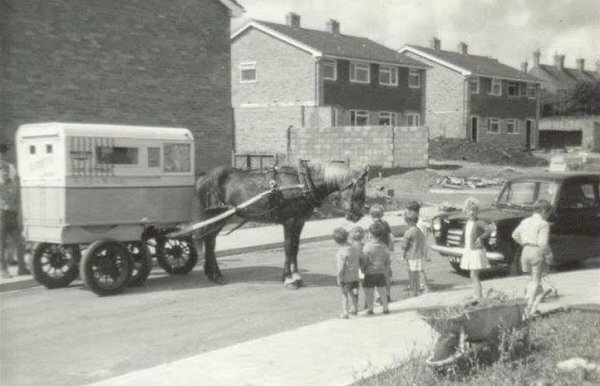 .... and in the early 1960s a horse-drawn ice cream van delivers to Sandringham Road.